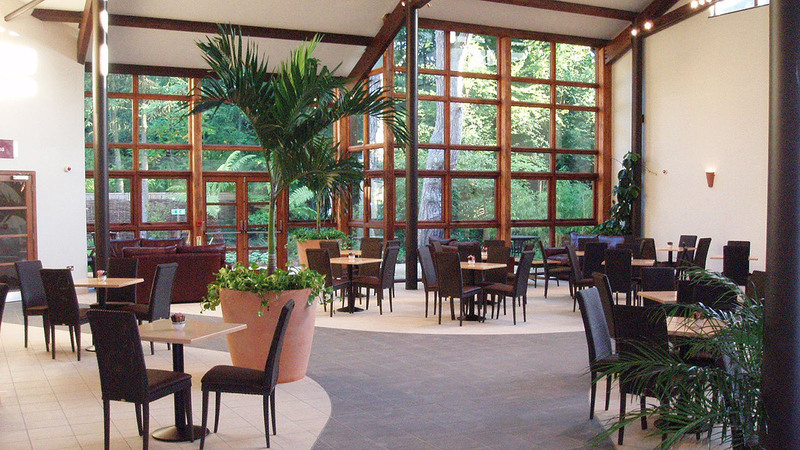 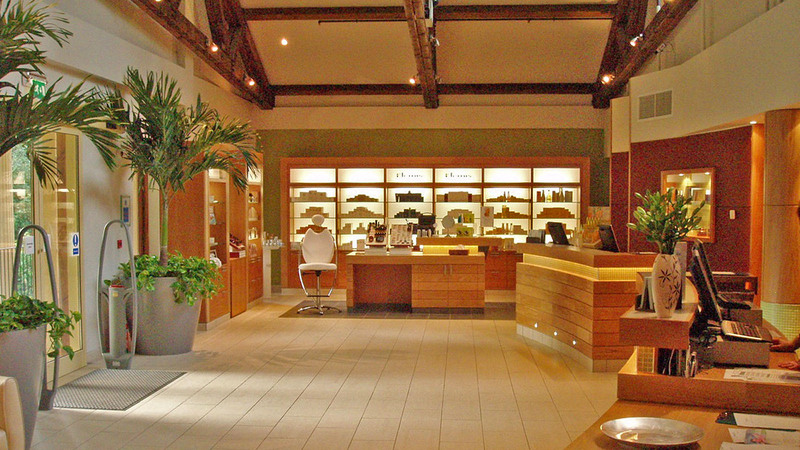 In response to strong visitor demand Centre Parcs extended the Aqua Sana Spa at Longleat. 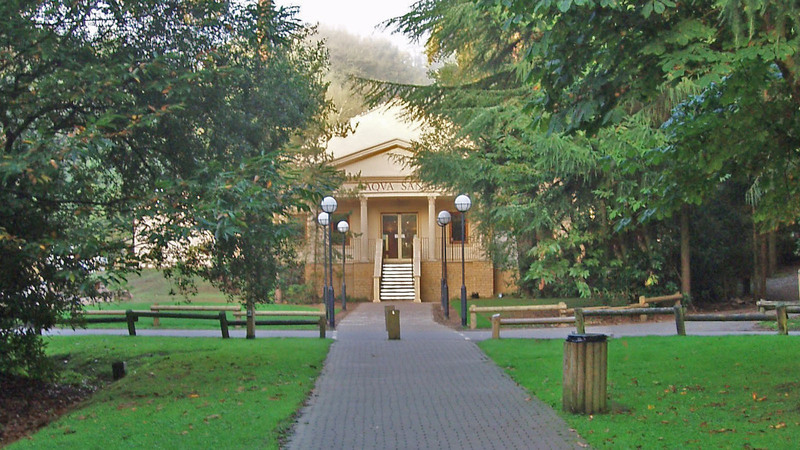 The reception, changing rooms and conservatory were doubled in size, and the Spa extended with additional treatment rooms and new experiences. 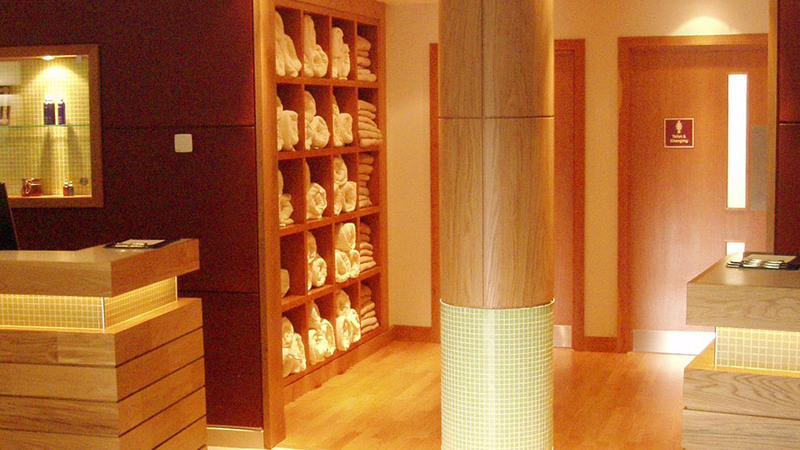 NBW provided detailed design for the project in collaboration with design-build Contractor George and Harding, and the Spa experiences were designed by Austrian Spa Specialists Thermarium.